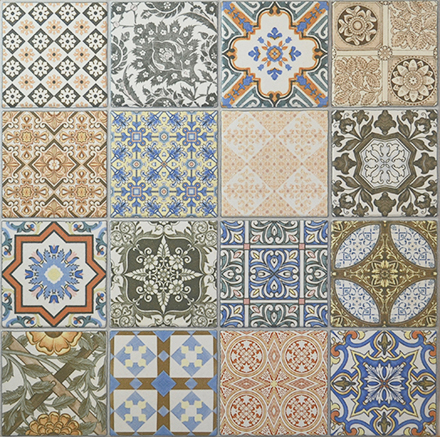 Available in the unique size of 440 × 440mm. 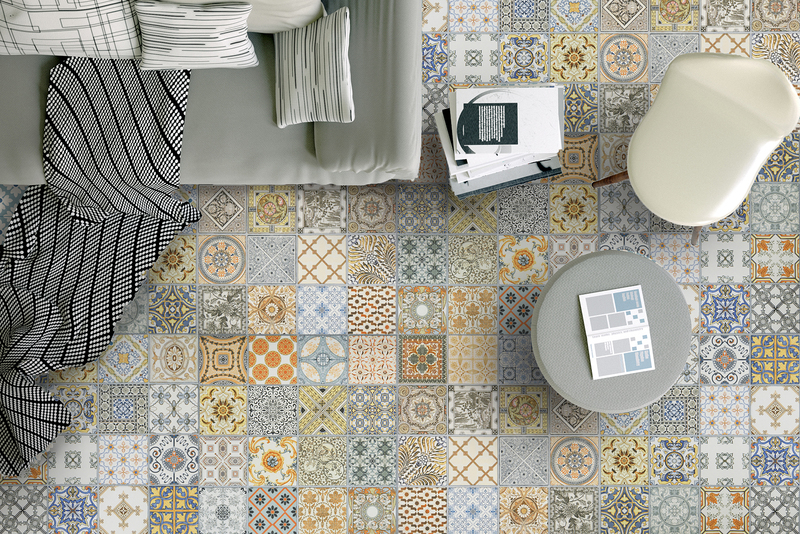 Provenza features one monochrome background and three items composed of 16 pieces of 100 × 100mm. 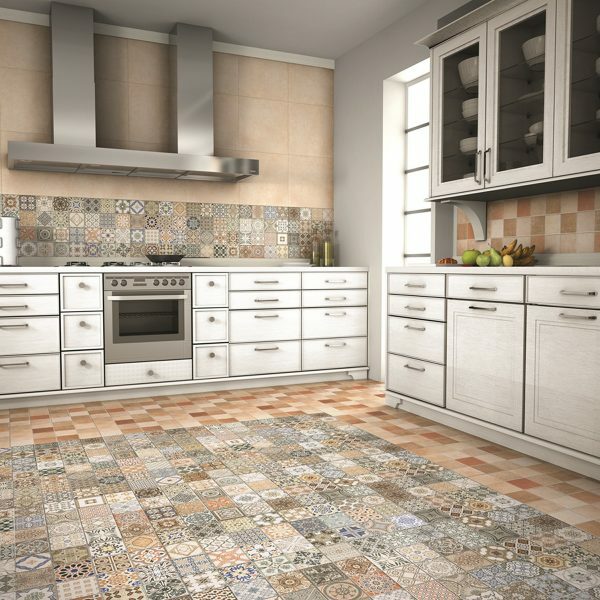 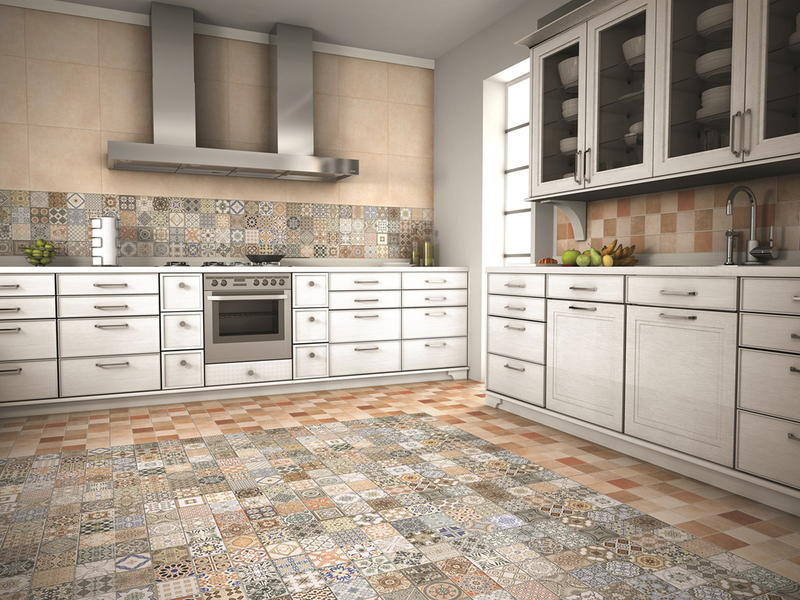 The patchwork Provenza Décor decorative element is available in more than 200 lovely combinations. 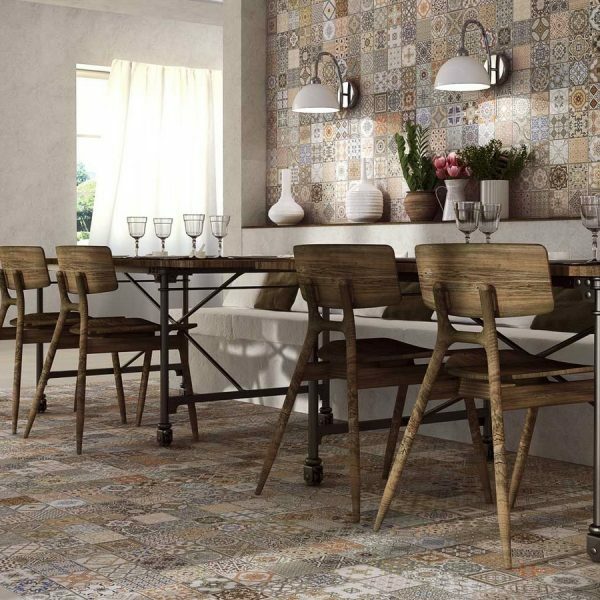 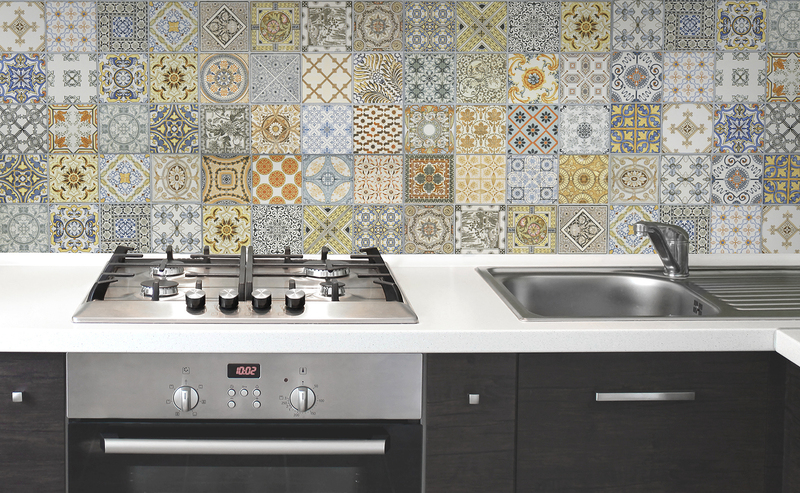 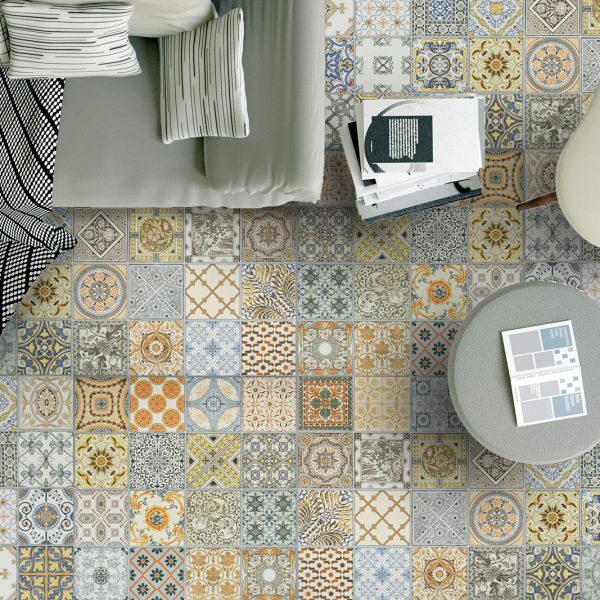 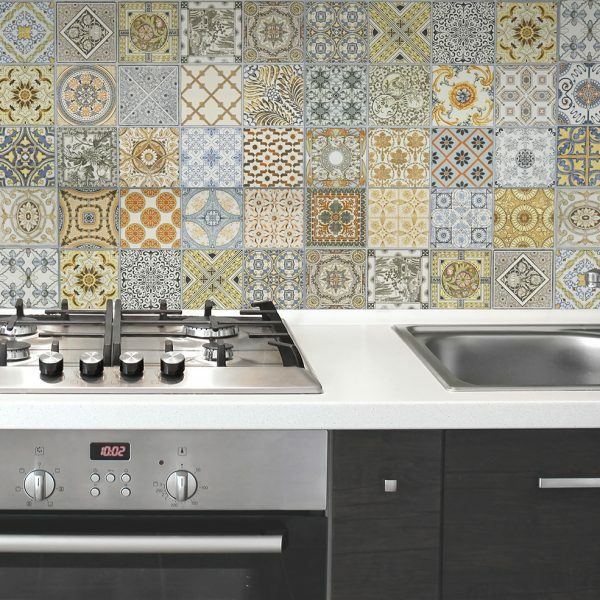 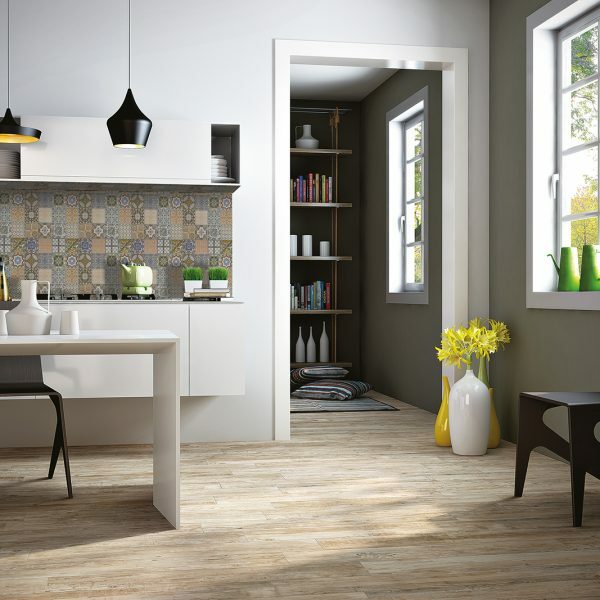 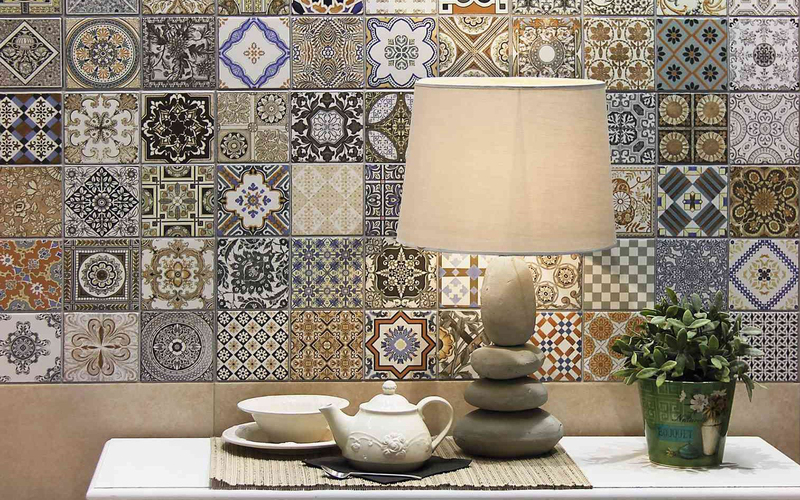 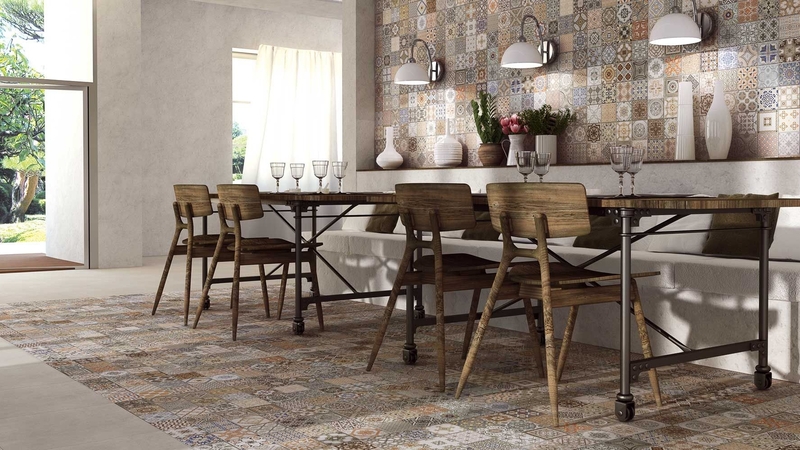 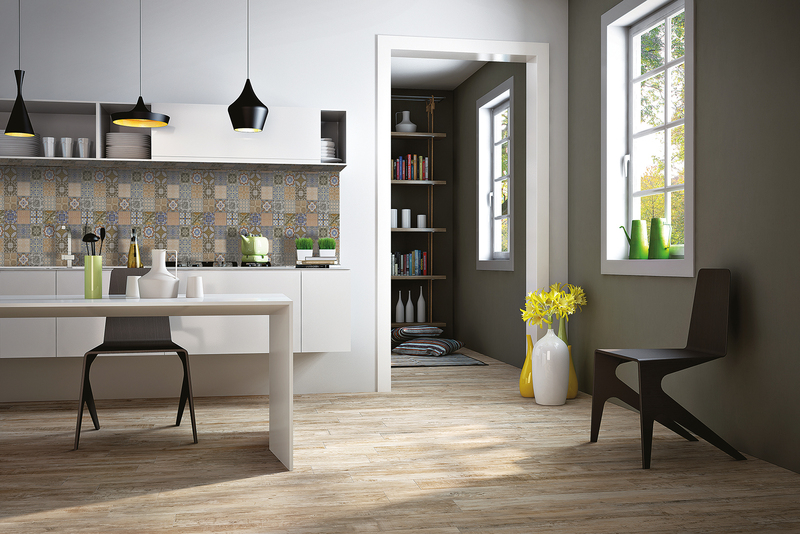 Every box of Provenza Décor contains seven tiles featuring versatile patchwork designs. 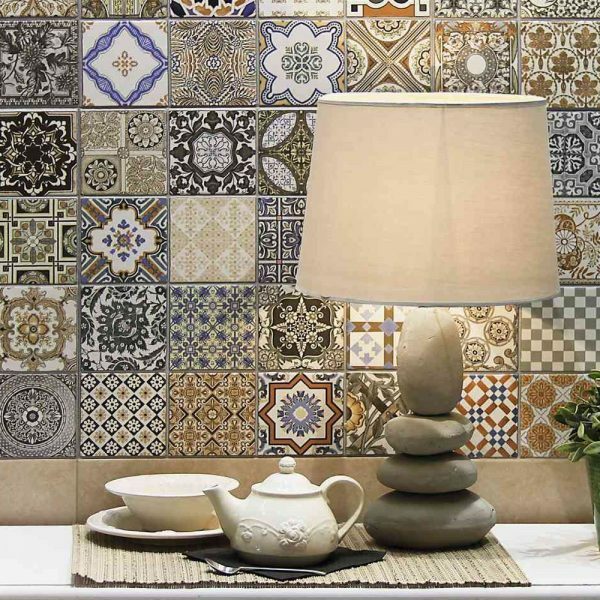 This unique tile collection takes its inspiration from Morrocan prints and motifs. 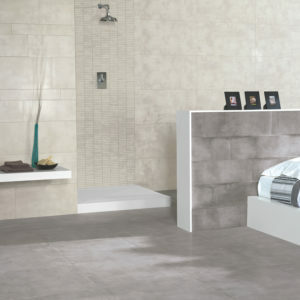 The result is a beautiful surface suitable for wall and floor application. 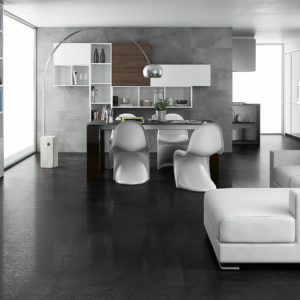 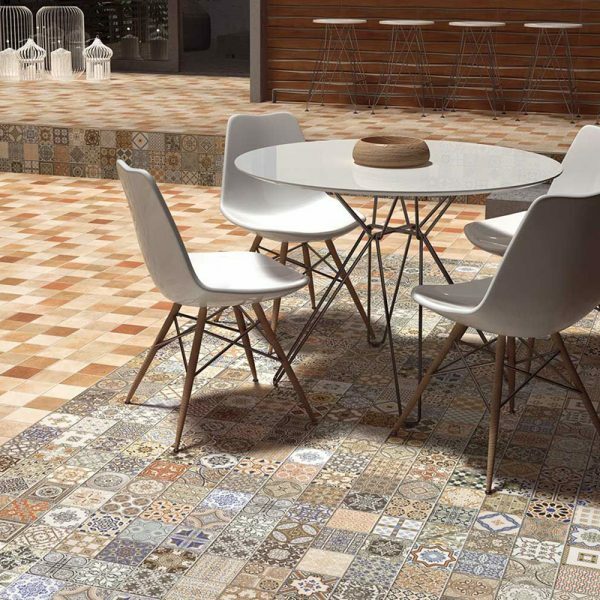 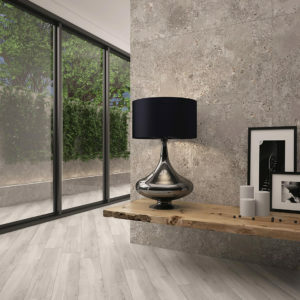 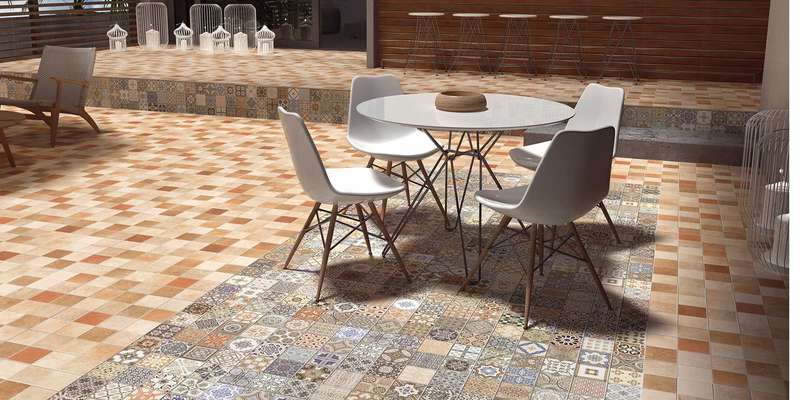 This porcelain tile is frost resisitant and suitable for both indoor and outdoor applcations.